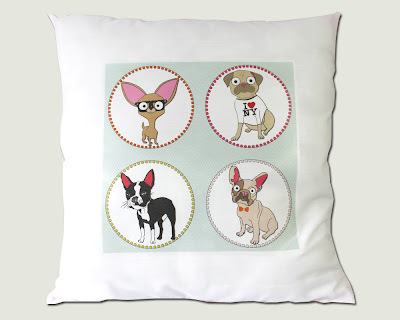 Just thought I show everybody what I've been up to lately & here it is my newest cushion collection featuring me and of course all my besties. 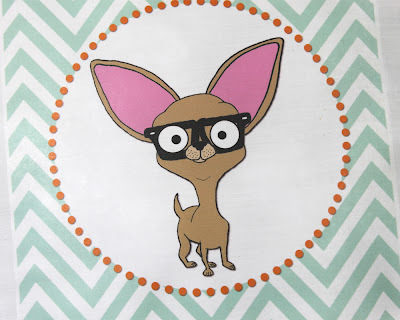 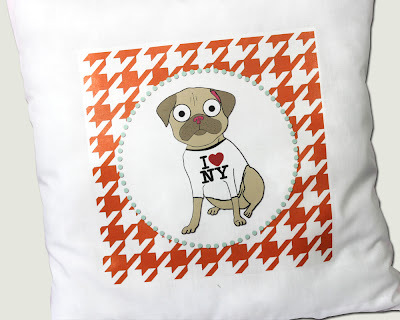 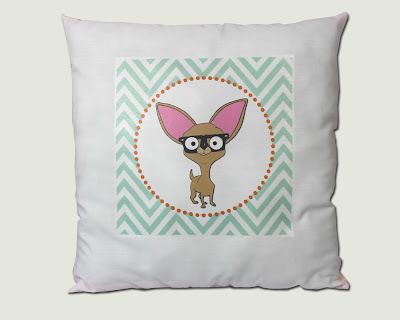 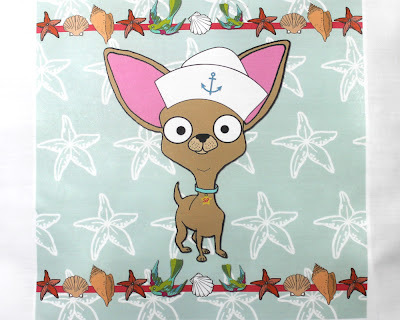 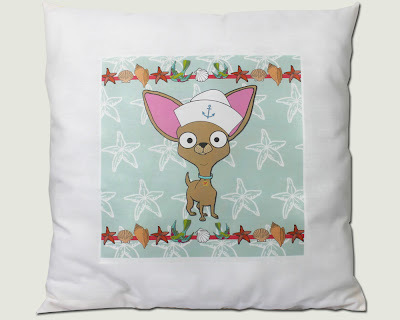 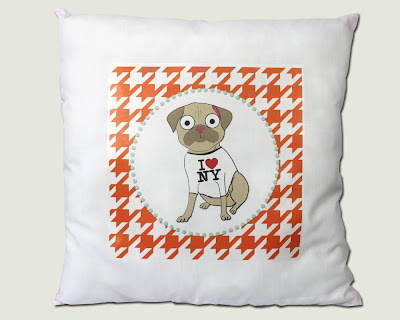 The cushions are printed using original Senor Picklesworth designs and are 14in x 14in in size making them perfect for adding a touch of cuteness to any area of your home. 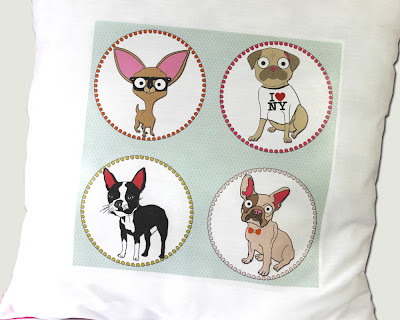 They are available right now in my Etsy shop and are coming soon to my Folksy shop.